Well furnished, spacious, ventilated class rooms with comfortable seating arrangements to enhance easy learning by modern methodology of education by well trained & well experienced team of faculties. 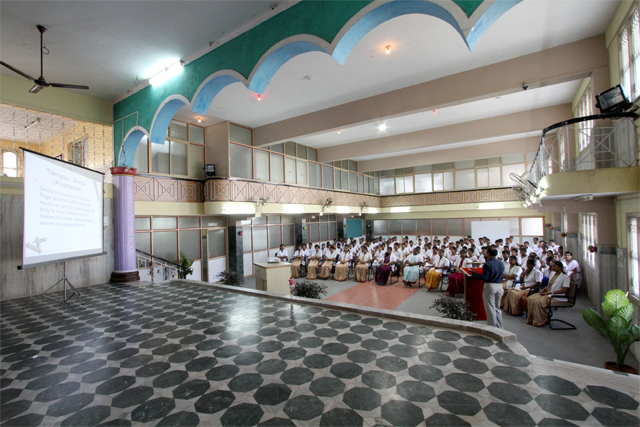 HOD Cabins are organized in such a manner for educating the students to reach their destination with the hard work, persistence & diligence. The College’s prime information source has impressive & numerous collection of latest books, national & International journals, magazines & news paper for updating the world news. The Sprawling library has digital access with excellent & student friendly seats which gives comfort in reading & referring books. 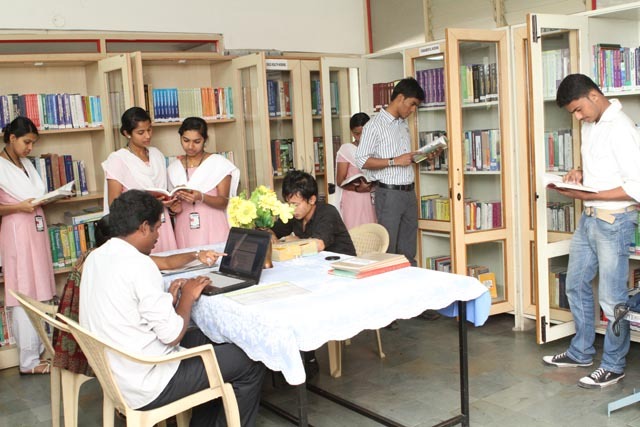 The internet access within the library enhances to enlighten the students with current knowledge. Well equipped Conference room provides a place to enhance Student counseling, Staff meetings, PG group discussion, PG conference and faculty with the management.